Super Mario Odyssey‘s art has been widely discussed as a result of Nintendo’s meticulous attention to detail, with the individual hairs on Mario’s head/mustache along with his visible pores making some people feel uncomfortable. 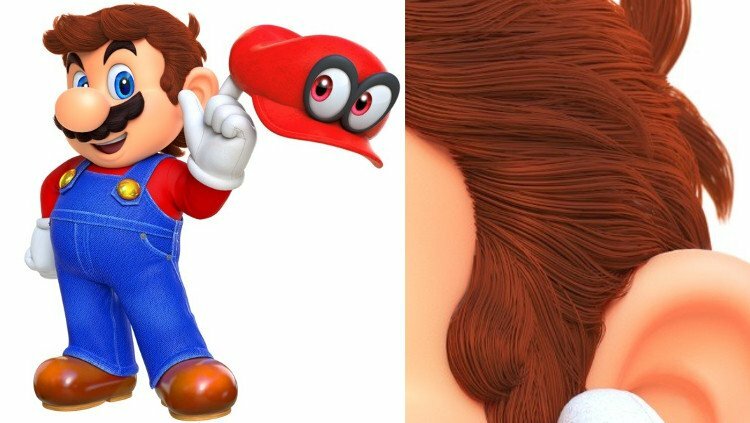 With Mario having not exactly been the most photo-realistic series over the years, Nintendo suddenly giving his skin visible flaws and individually crafted hairs on his iconic ‘tache arguably moved a little too far into uncanny valley. 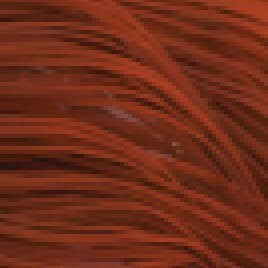 However, while the high level of detail on display in the Super Mario Odyssey artwork may have previously made people feel a little uncomfortable, things have reached a new level following the revelation that a key piece of art contains a lone strand of gray hair on the hero’s head. 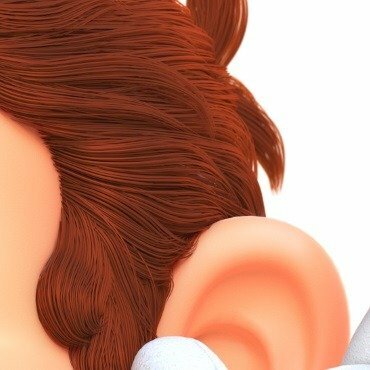 The hair, first spotted by the blog Supper Mario Broth, can be seen peeking through Mario’s luxurious mop of brown hair, just above his left ear. How about in this close-up? Given that Nintendo’s newfound focus upon filling their character artwork with impressive levels of detail, the idea is being bandied about that they have intentionally used this new Mario model to reveal that he is experiencing an early sign of aging. 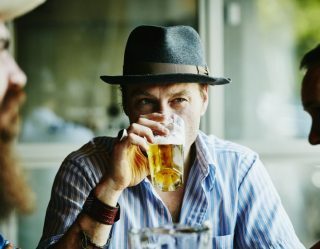 It’s a little-known piece of trivia that Mario is actually in his mid-twenties, with series creator Shigeru Miyamoto holding an interview with Nintendo Online Monthly (via Ars Technica) in 2005 in which he told the publication: “I think it was fortuitous that we didn’t put any restrictions on Mario as a character. Normally when you create a character and present him to the world, all the details get filed in: what’s his favourite colour? What kind of food does he like to eat? 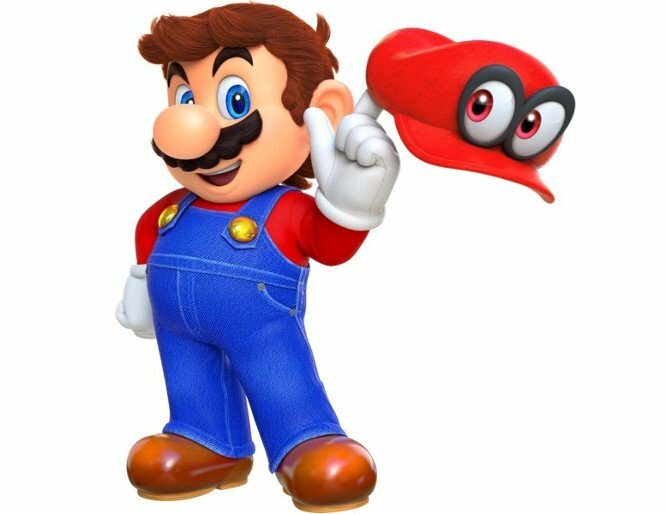 This could mean that 25-year-old Mario has just been greeted by his first gray hair, and in Super Mario Odyssey we’re watching him start the aging process into becoming a middle-aged plumber. While Nintendo providing its artwork with this level of detail may seem unreasonable, these are the same people who also decided to give Waluigi clogged pores, so who truly knows what they’re capable of? We’ve reached out to Nintendo for comment on whether or not this really is evidence of an aging Mario and will update if we hear back from them.